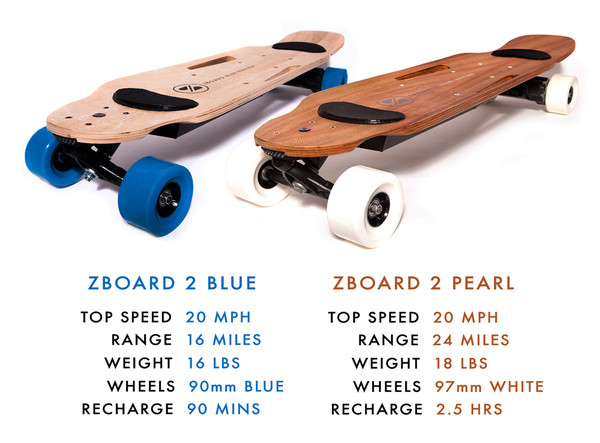 After successfully funding the production of the original ZBoard on Kickstarter, the team has take to Indiegogo to raise funds for the production of the ZBoard 2. 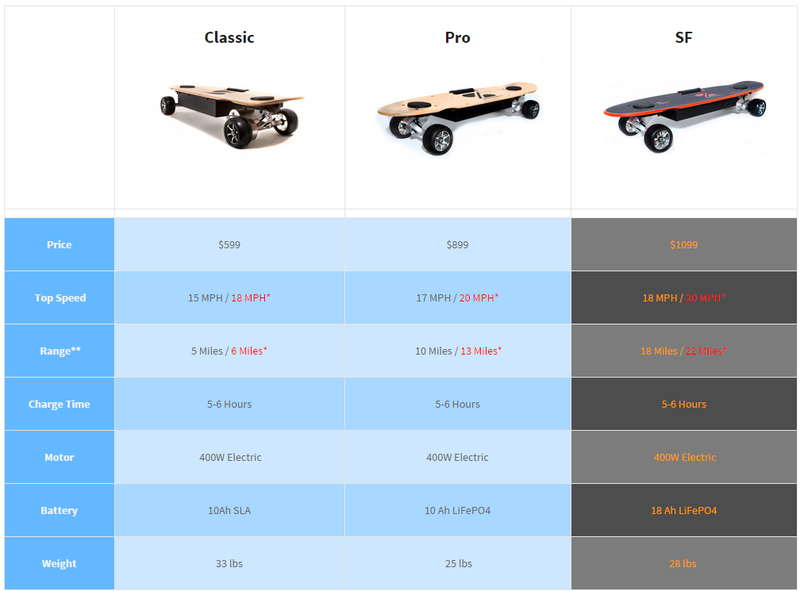 After one week, as of writing, the company has already raised $177,839 on the crowdfunding platform, a whopping 356% of the funding goal. 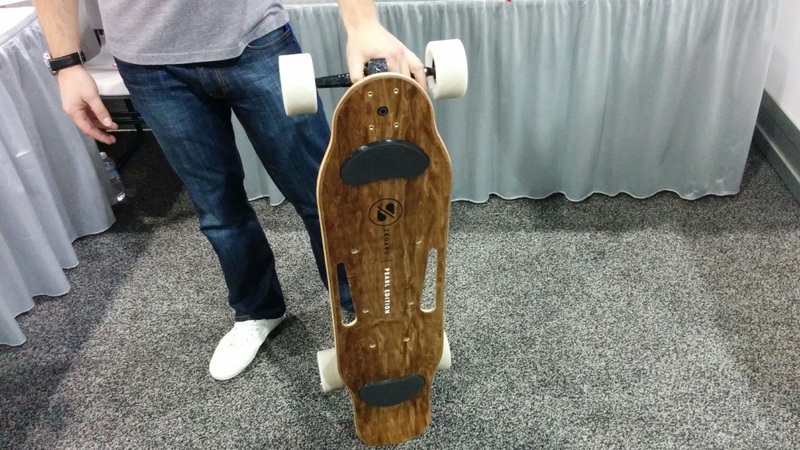 ZBoard seems well positioned to take over the, admittedly underdeveloped, electric skateboard market.